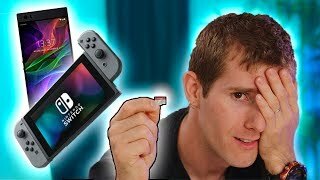 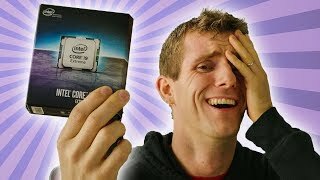 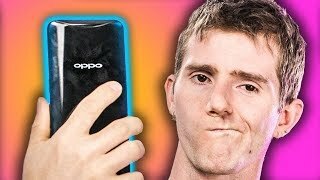 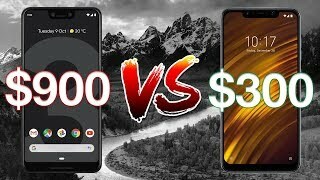 Can Pocophone’s Camera Outperform Pixel 3?! 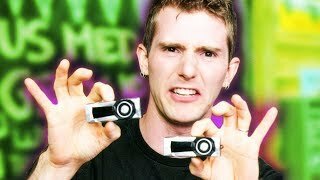 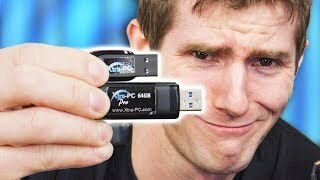 The TINIEST Nvidia SLI Setup EVER? 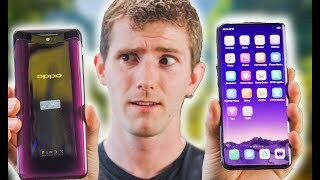 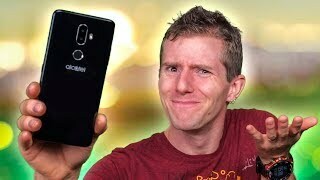 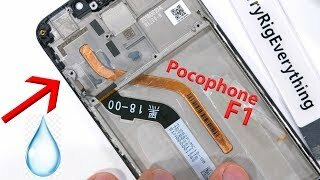 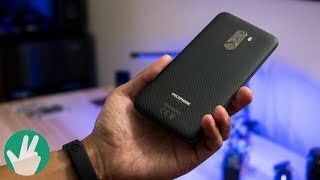 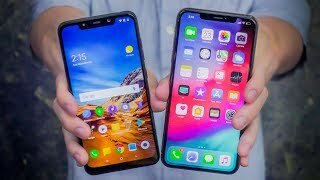 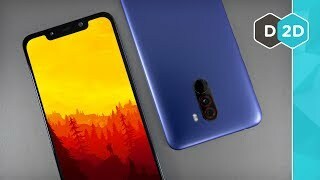 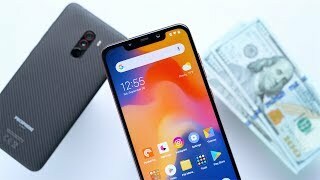 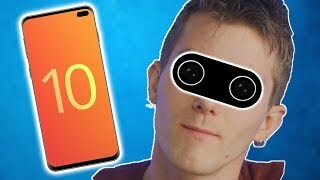 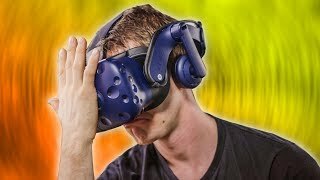 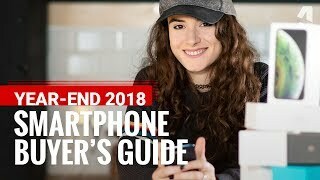 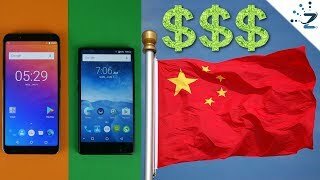 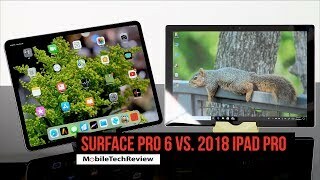 Who is the Pocophone F1 for? 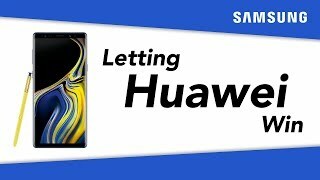 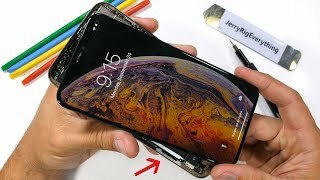 iPhone Xs Max Teardown - Is there any Thermal Cooling?